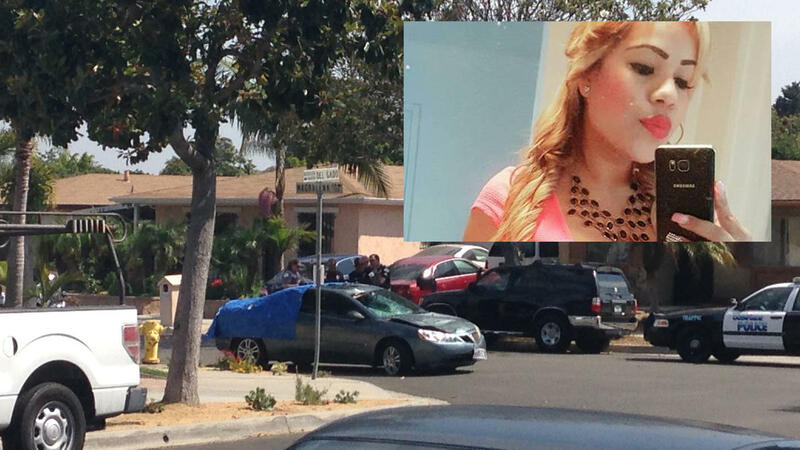 Police didn’t have the opportunity to give Sanchez a blood alcohol test until two hours after she hit Tenhulzen. Even after that time had elapsed, Sanchez’s BAC measured 0.18, more than twice the legal limit. The charges against Sanchez now include felony DUI, felony hit-and-run and vehicular manslaughter. A judge ordered her held on $1.5 million bail, but even if she makes bail, however, she won’t be free to go home. News reports say that immigration officials may take custody, suggesting that Sanchez is in the U.S. illegally. 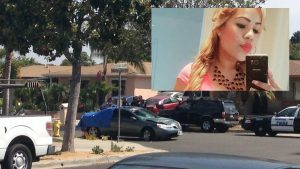 California’s Penal Code 191.5 calls for four to 10 years in prison for gross vehicular manslaughter while intoxicated. If Sanchez has two or more prior DUI convictions, she could be looking at 15 years to life in prison.